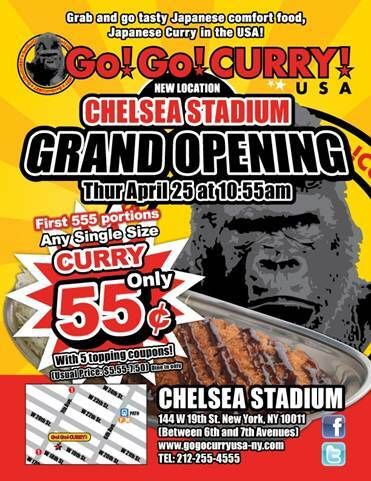 To celebrate , they’re serving single size (M) Curry for only 55 cents, limited 555 portions and 5 topping coupons. 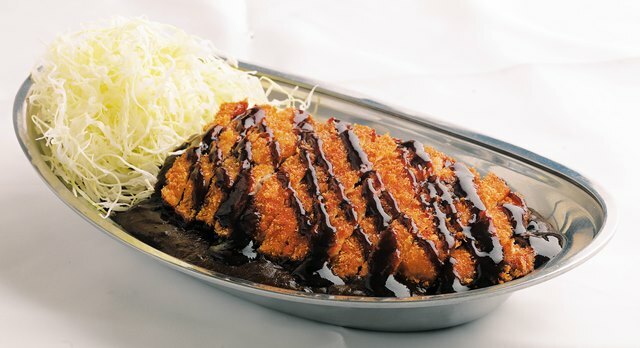 (Usual price $5.55-7.50) Dine in only. This entry was posted by Rosemarie on Monday, April 15th, 2013 at 7:00 pm	and is filed under Asian, Chelsea, Events, Indian, Japanese/Sushi, Manhattan. You can follow any responses to this entry through the RSS 2.0 feed. You can leave a response, or trackback from your own site.